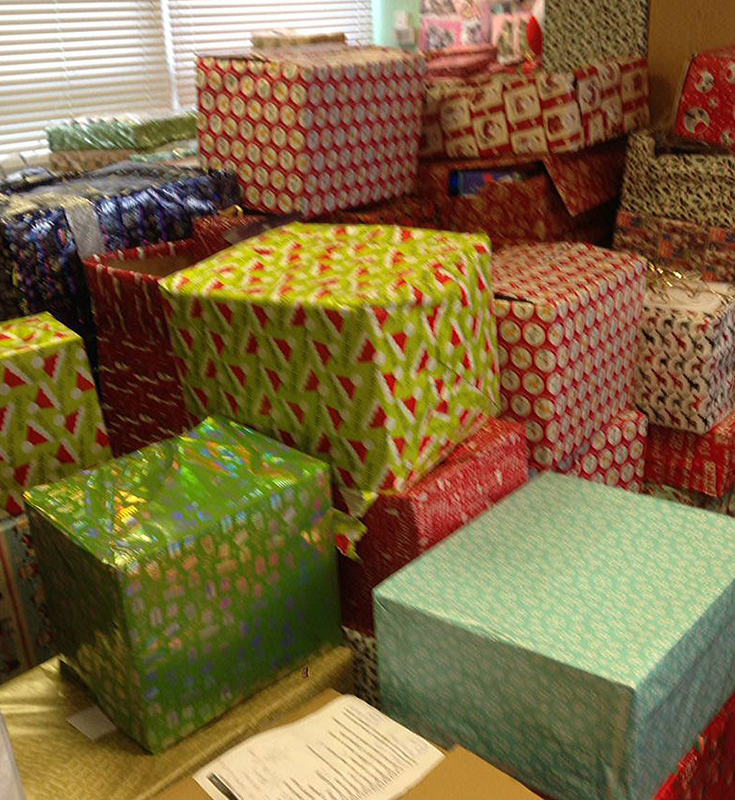 We were so pleased to recently help out the Cornwall Christmas Box project. 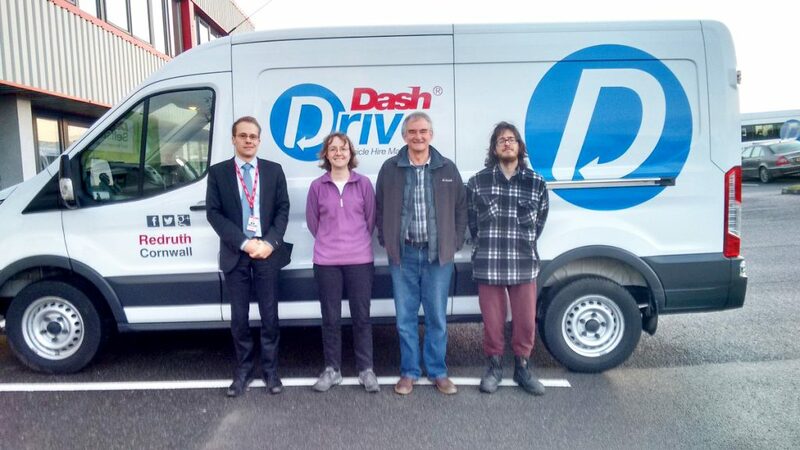 We gave free use of a Dash Drive van to collect donated Christmas food intended for families living on the breadline in Cornwall. 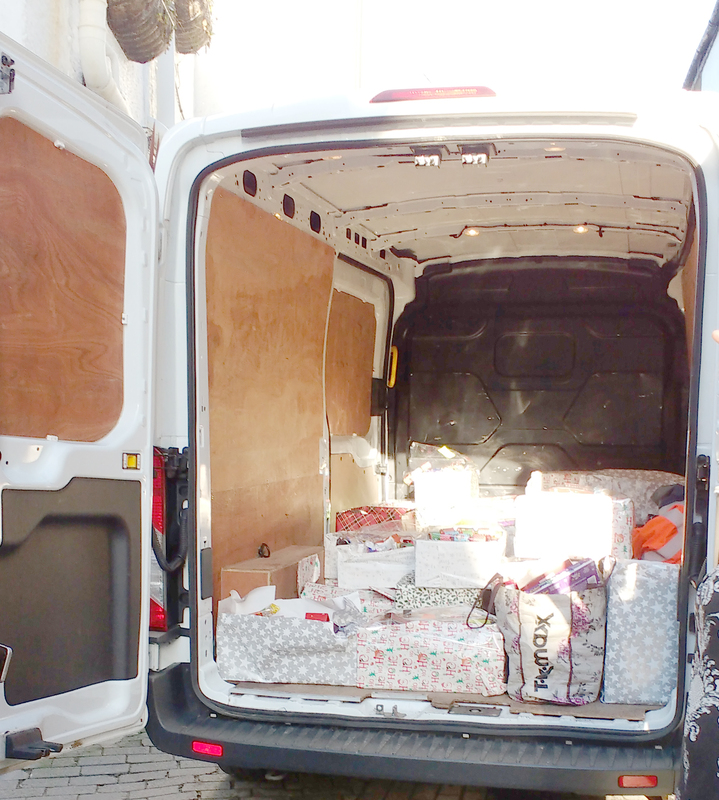 Last week volunteers collected the van from our premises in Redruth, then drove around all twenty-one collection points throughout the Duchy. They loaded boxes at each one before delivering them to Old County Hall. At the last count 257 boxes have been collected, but more were being donated directly to the Council so the final figure is unknown as yet. Cornwall Council will now oversee distribution of the boxes to families in need around Cornwall. So, what’s in a box? Donations were made by individuals, groups of friends and businesses and other organisations throughout the county. Each box contains enough food to give a family of four to six a decent Christmas dinner. They include all the usual accompaniments, snacks and goodies to ensure families are not only well-fed, but can indulge in traditional treats too. 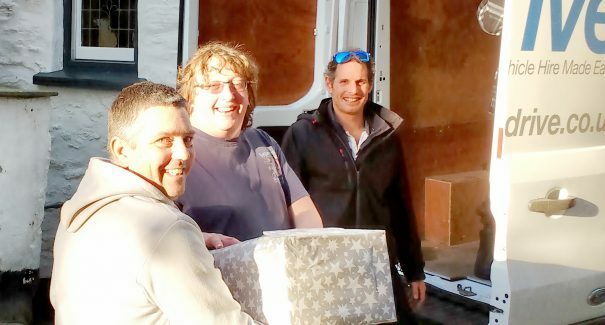 For the past thirteen years, Truro Vineyard Church has collected Christmas dinner boxes to give to those in need through Cornwall Council’s Social Services team. From its small beginnings, the project has grown as more and more churches and organisations have got involved each year. Although it’s too late to get involved with this year’s project, you can always make a note in next year’s diary to put together a food box in time for the 2017 collection. You will find more info on their website.